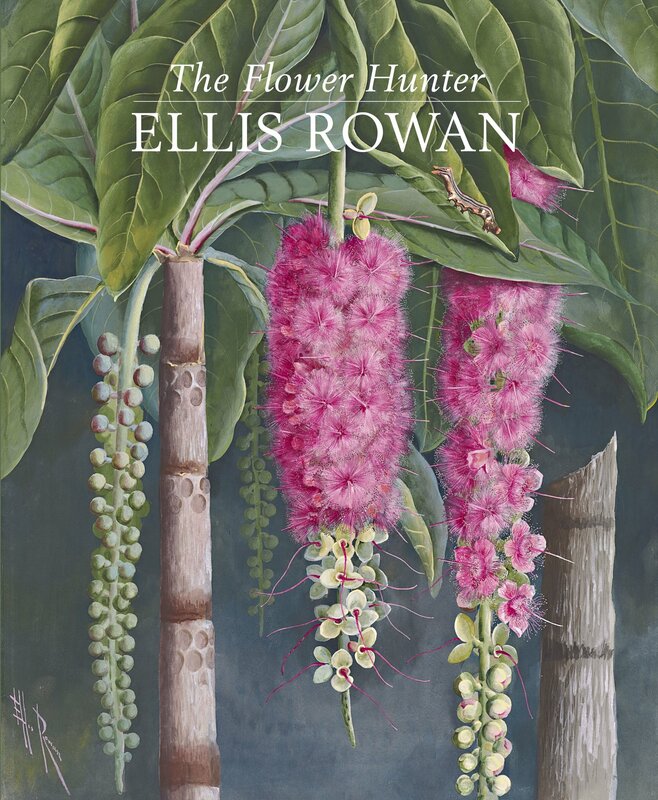 Ellis Rowan—painter, naturalist, writer and explorer—was an extraordinary woman for her era. Petite, plucky and always immaculately dressed, for almost 50 years she travelled to the remote parts of Australia, India, Europe, America and New Guinea in pursuit of exotic flowers and wildlife to paint. Over 3000 works testify to her prodigious output. For all her accolades however, Rowan’s reputation was contentious, even after her death. It is hoped that The Flower Hunter: Ellis Rowan will help establish her rightful place in Australian art.